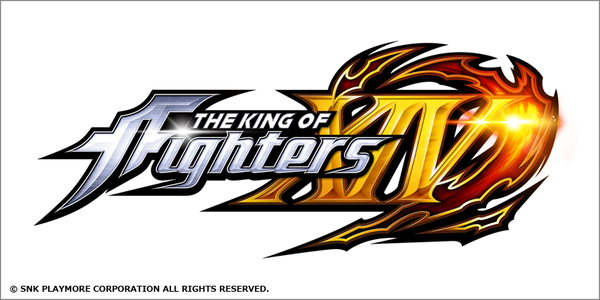 On Sunday April 10th will be our 15th steam battle for King of Fighters XIII Steam Edition! We will meet up and play together Sunday at 2pm Central time/3pm Eastern Standard Time! Optional check-in is 30 minutes before the session starts (1:30pm CST, 2:30pm EST) and we will stop the session at 6pm CST/7pm EST. All players in attendance will play each other in a first to 3 wins set. Everyone will play at the same time. After you have finished playing with one person, move on to the next available player and so on (in the chat say “FREE” when you are available). When you are playing, please try to keep track of your score either through chat reminders or tally marks on pen and paper. On Sunday March 20th will be our 6th steam battle for King of Fighters 2002 Unlimited Match! We will meet up and play together Sunday at 2pm Central time/3pm Eastern Standard Time! We couldn’t grab a screencap of how many players were exactly in the chat room but we estimate around 15 to 20! 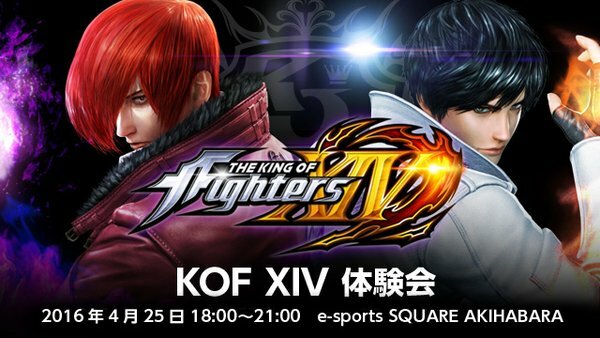 On Sunday February 14th will be our 14th steam battle for King of Fighters XIII Steam Edition! We will meet up and play together Sunday at 2pm Central time/3pm Eastern Standard Time! 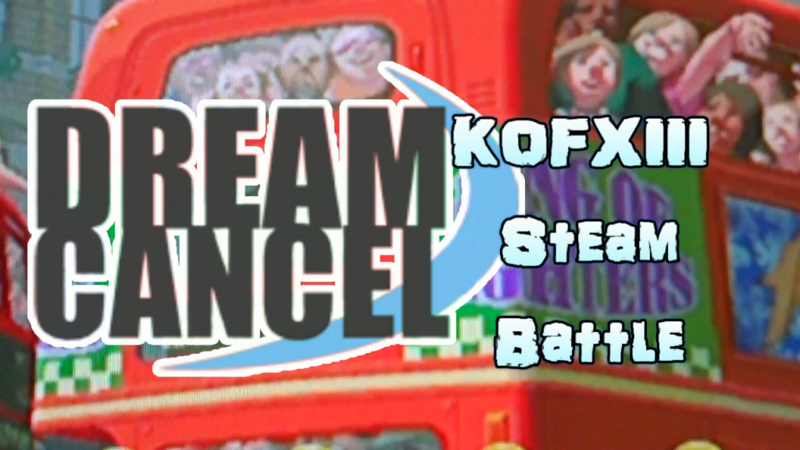 This will be the FINAL steam battle of the Journey To Dream Cancel Cup circuit! 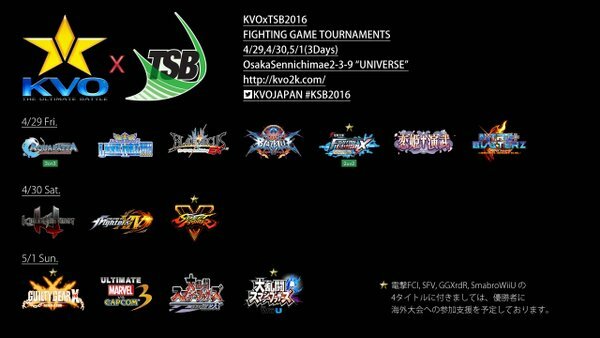 Quadruple playKOF points will be distributed the top 8! For those who STILL don’t have all the King of Fighters games on Steam, the KOF Triple Pack sale is back in effect – you save 80% off the original price of the pack which equals to an extremely low price of $6.99 USD. 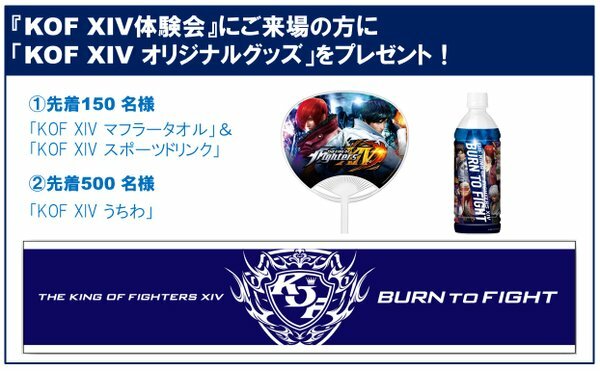 Take advantage of this sale by sharing and spreading the word as much as you can, or buy the pack for a friend who is interested in playing King of Fighters! 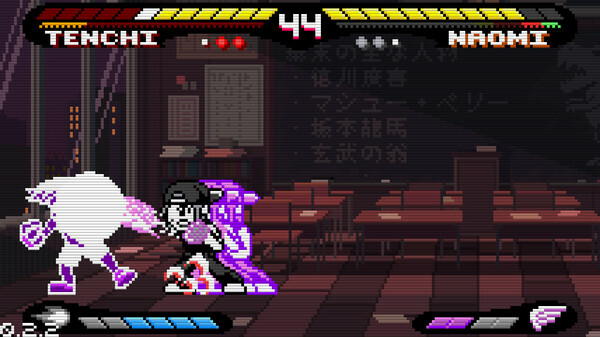 Pocket Rumble, an indie game heavily inspired by NeoGeo Pocket Color’s classic fighting games, is now out on Steam as an Early Access title. You can check out the game over at Steam for $9.99.